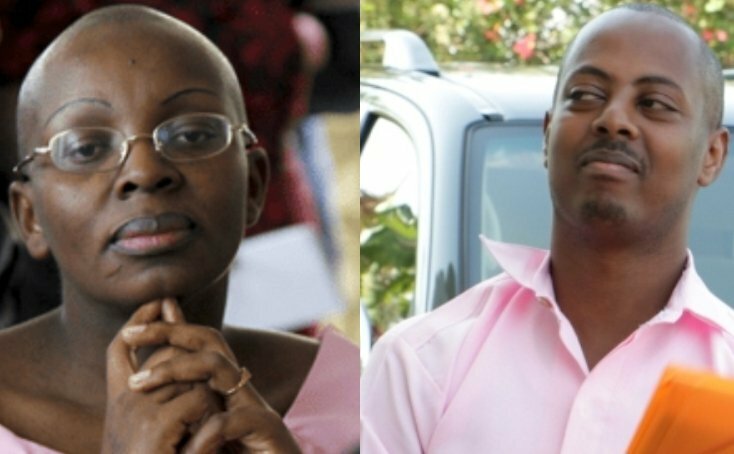 President Paul Kagame has commuted the prison sentences of Ingabire Victoire who had been sentenced to 15 years and singer Kizito Mihigo who had been sentenced to 10 years on various cases. A cabinet meeting chaired by President Kagame on Friday September 14, approved the early release of 2,140 convicts found eligible under relevant provisions of law. Both Kizito Mihigo and Victoire Ingabire Umuhoza’s remaining period sentences were commuted by Presidential prerogative following their most recent applications for clemency in June this year. The relased convicts include 23 from Bugesera district, 447 in Nyarugenge, Musanze (149) Gicumbi (65); Nyanza (63), Rubavu (158), Rwamagana (455) and 24 from Nyagatare district in Eastern Province. Others are from Huye (484) Muhanga (207), Ngoma (35), Rusizi (7) and 23 from Nyamagabe district in Southern Rwanda. Victoire Ingabire was sentenced to 15 years in 2013 by the Supreme Court, while Mihigo was sentenced 10 years in 2015 by the High Court.